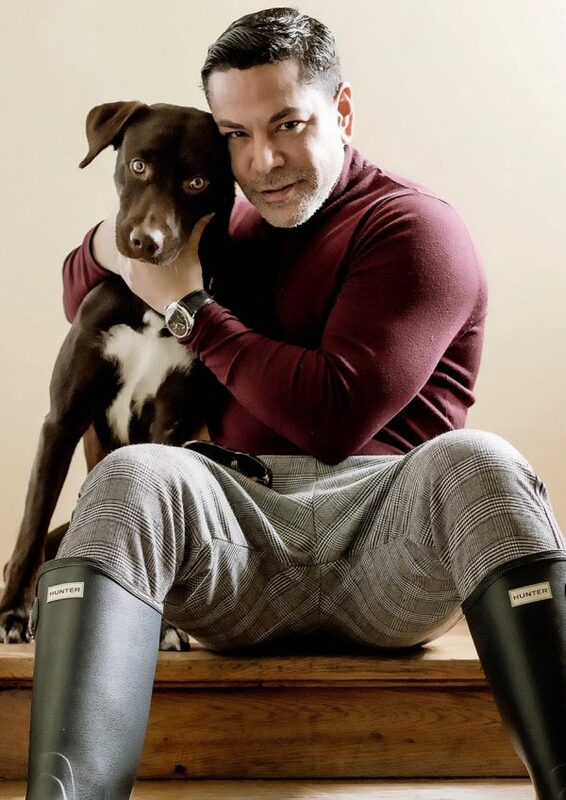 Born in New York City, Carlo Castro, a former dancer and choreographer and now creative director attended the high school of performing arts where he graduated as a dance major. He then went on to move to Europe and performed in various theaters in Germany and France. It was in France where Carlo Castro began choreographing when he received a call from Jean Paul Gautier to choreograph the video clip for his record ‘How to do that’. Since then Carlo Castro has learned from and worked with such people as: Mario Testino, Peter Lindbergh, Vivian Westwood, Brain de Palmer, Karl Templer just to name a view and putting his talent and experience to work for fashion shows, magazine spreads, stage and television. „Working and learning from such influential people was the best schooling anyone can ever ask for„, Carlo Castro says in an interview.